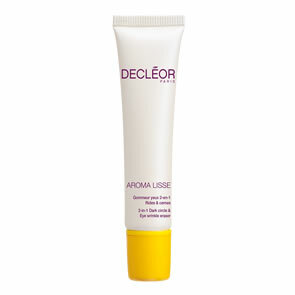 Decleor Ultra Protective Anti-Wrinkle Cream SPF50 Face is a high factor Protective Anti-Wrinkle Sun-Tan Lotion that offers the ultimate protection for the face. Invented specifically for sensitive, fragile and mature skin in need of extra protection. The easy to apply, non-sticky formula is light and does not leave any white marks. 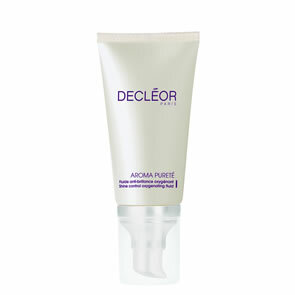 Apply evenly on the face and neck before sun exposure on its own or after Aromessence™ Tan Activator Serum Face. Reapply every 2 hours.